Remember the Motorola Hint? 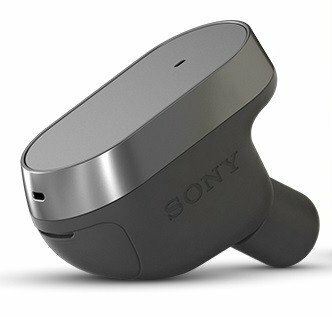 Well, this was called the first “hearable” device and Sony looks to be primed to unveil its own version of the in-ear Bluetooth accessory at Mobile World Congress in Barcelona. 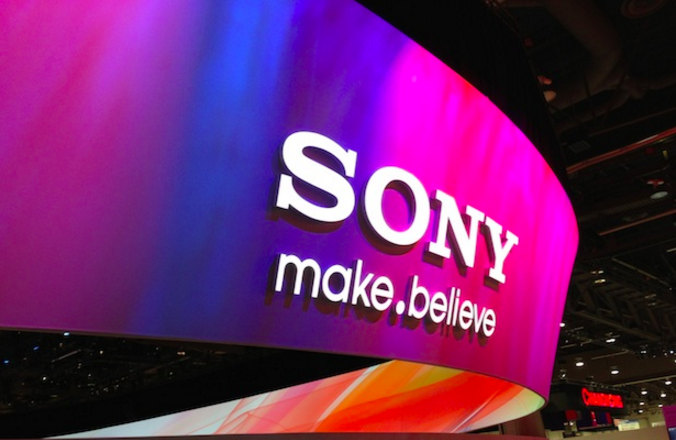 According to Evan Blass, Sony will announce the “Smart Ear” Bluetooth-enabled earpiece on Monday. The details are sparse, but it’s expected the voice-activated wireless earbud will connect to your smartphone and enable you to initiate calls, commands, and possibly music playback.